Pacific Coast Optics’ many years experience in fabricating camera lenses for use in space for NASA is illustrated in our showcase of photos. Note: One was created for lab use as noted, all others are planned to fly to Mars aboard the Mars Science Lab (MSL) rover in 2011, delayed by NASA from its original date of 2009. 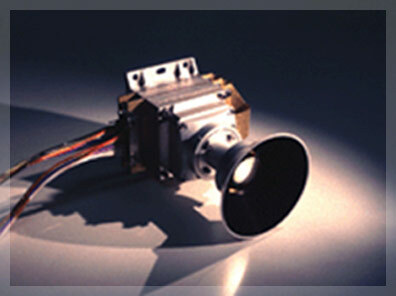 ALSE (space): The PCO fabricated f/5, 6-element, double-gauss design transfer lens traveled to the moon aboard Apollo 17. A three-wavelength synthetic aperture radar operating at 60 m, 20 m and 2 m (5, 15, and 150 MHz).